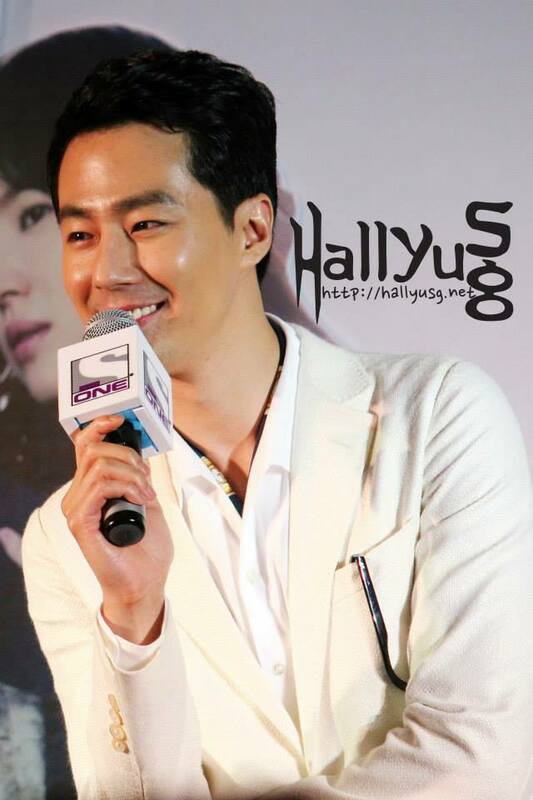 22nd May 2013, Singapore – Zo In Sung, the lead actor of That Winter, The Wind Blows, was in town last week for the promotional activity of the drama and was warmly greeted by over 4,000 enthusiastic fans who turned up early at Suntec City Tropics Atrium to catch a glimpse of the Korean heartthrob. A day prior to his Singapore trip, the dashing actor attracted nearly 5,000 avid fans at his Meet & Greet event in Malaysia and expressed that he was very surprised at the turnout and thankful at the same time. That Winter, The Wind Blows, a romantic melodrama starring Zo In Sung, Song Hye Kyo, Kim Bum, Jung Eun Ji and other co-actors, made its way to the top as the number one rated show across all international channels in Singapore and Malaysia. Come 1 June, fans would be able to enjoy the drama on screen again, as the television series is back on popular demand and will rerun on ONE every Saturday and Sunday at 3.15pm. 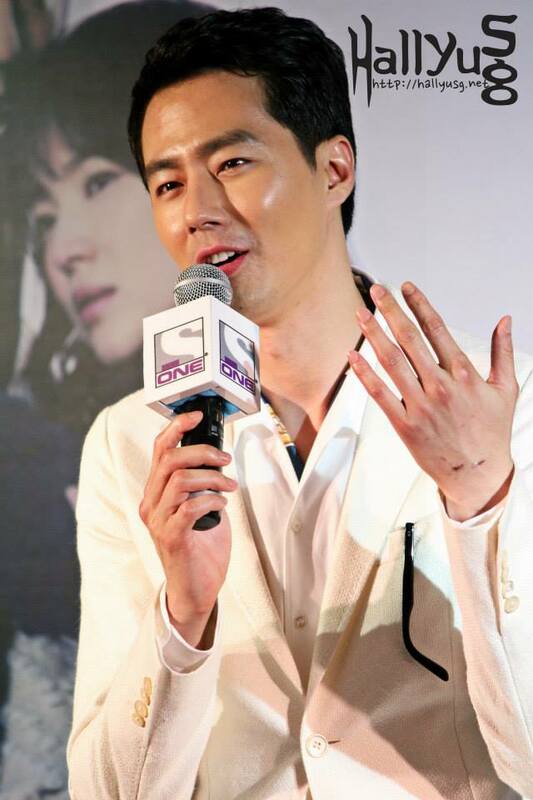 Meanwhile in a group interview with the media in Singapore, we had Zo In Sung to sit down and share about his thoughts of returning to the screen after a long hiatus. The charismatic actor was full of compliments as he talked about working with the director and co-actors/actresses in That Winter, The Wind Blows, expressing that there is no reason why he shouldn’t accept the drama project. His charming smile and cool personality was probably the reason that has captivated the hearts of many, and also why fans were so attached to his character ‘Oh Soo’ in the drama. 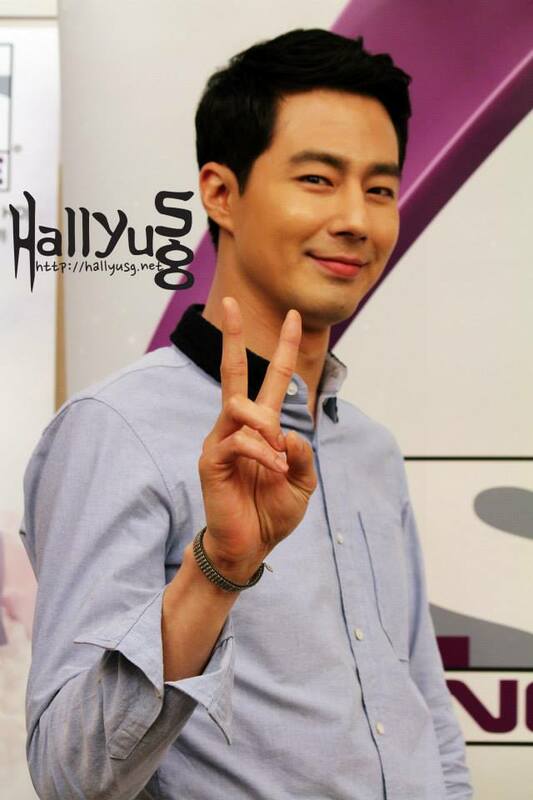 In reality, Zo In Sung is a down-to-earth actor who always tries his best in whichever role that was assigned to him. Having participated in several films and dramas, his favorite character by far was played out in A Frozen Flower, an epic historical film which he acted in 2008. At the Meet & Greet event held at Suntec City Tropics Atrium later in the evening, Zo thanked his fans once again for the support and added that it was a wonderful feeling to receive so much love from all of them. Even though it was a short trip to Singapore, it left him a memorable impression and Zo promised to continue working harder to deliver a better performance on screen. He also hopes to return to Singapore again and meet the fans up-close if opportunity allows in the near future. We are definitely anticipating his next acting project and hope to catch him in Singapore again next time! 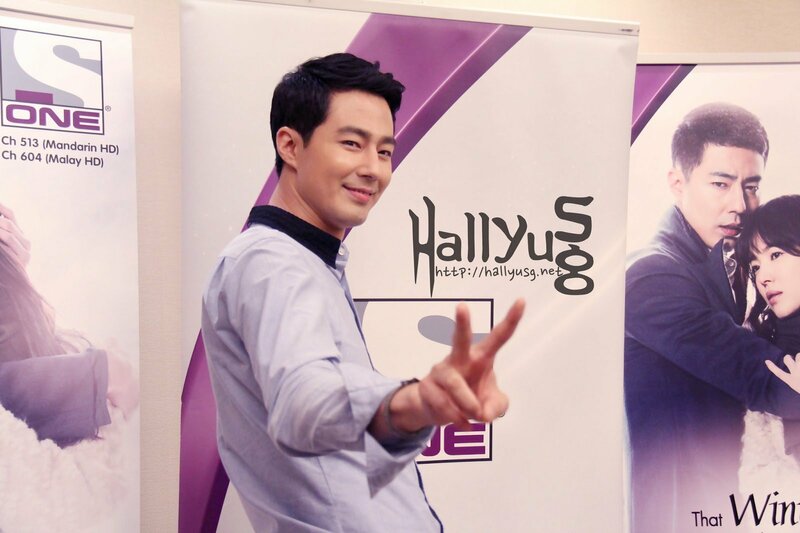 Special thanks to ONE for extending the invitation to Zo In Sung group interview and Meet & Greet event. Catch the re-run of That Winter, The Wind Blows exclusively on ONE (SingTel mio TV Ch 513/604 & StarHub TV Ch 823/876/124), available in dual sound starting from 1 June 2013, every Saturday and Sunday at 3.15pm. Don’t forget to follow us on Twitter & Facebook to receive the latest updates on upcoming K-Pop or K-drama related events in Singapore! 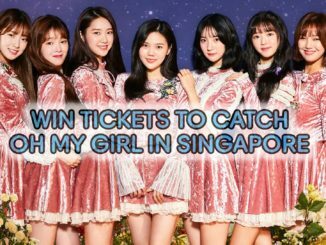 WIN Tickets To Catch Oh My Girl At Their 1st Fanmeet In Singapore!